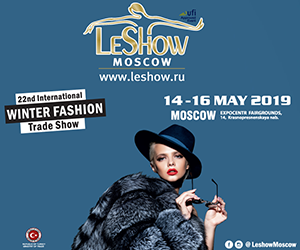 LESHOW MOSCOW is the most reputable ready to wear leather & fur fashion exhibition in territory of the Russian Federation, meets all the needs of professional buyers and provides increasingly more visibility to showcased products of the global leather and fur fashion industry. 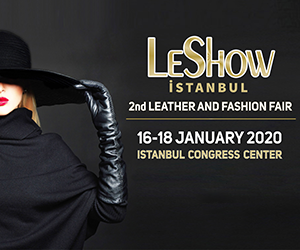 The tradeshow gathers and interlocks the manufacturers, wholesalers, leather fashion retail shops, designers and consumers of the global fashion industry in a professional platform, mainly focusing on leather goods, leather and fur garments, raw leather and accessories. 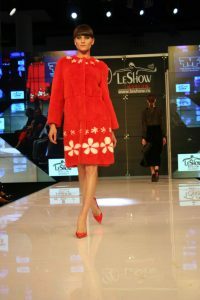 In 2018 edition of LeShow MOSCOW, more than 100 exhibitors came from 14 different countries, including Turkey, Germany, Australia, Italy, Greece, China, Canada, Colombia, Hungary, Poland, India, Pakistan, Ukraine and Russia participated in the Fair. 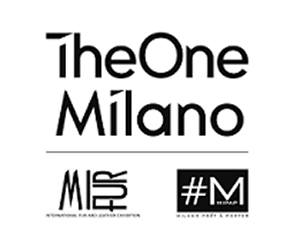 The fair prided itself with kind testimonials of exhibitors and visitors expressing their full satisfaction for the outcomes of a well-organized event. 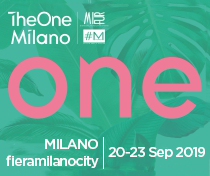 The fair recorded excellent results and was visited by more than 7.000 fashion professionals, with a big percentage of visitors from Europe, Russia, Ukraine, Poland, China, Belarus and South Korea. 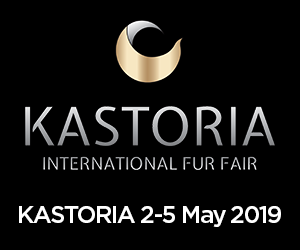 There were positive and supportive comments from trade members who expressed their appreciation of the variety and quality of offers on show.